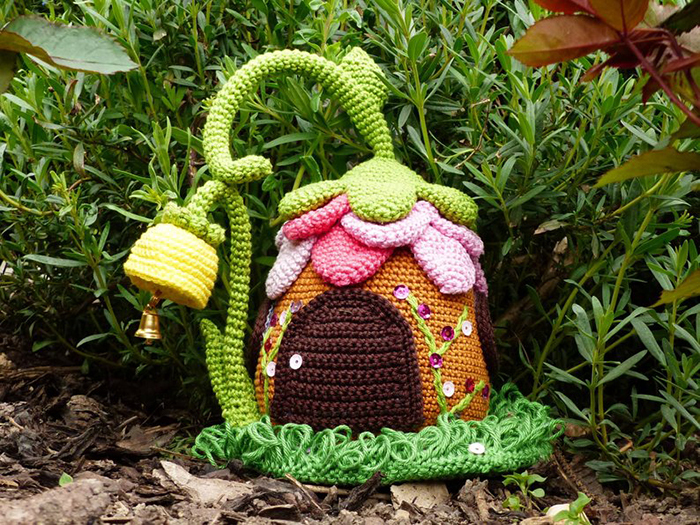 This fantastical crochet Fairies Cottage Door Stop pattern will brighten any doorstep. You’ll have the most whimsical door stop on the block! 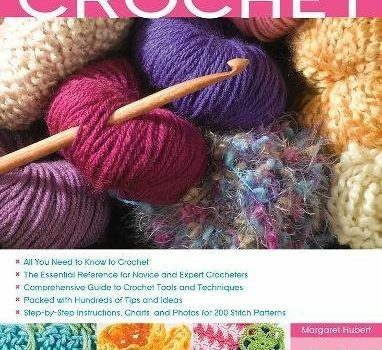 Get your copy of the pattern from the affiliate link below: Etsy.com – $2.93! 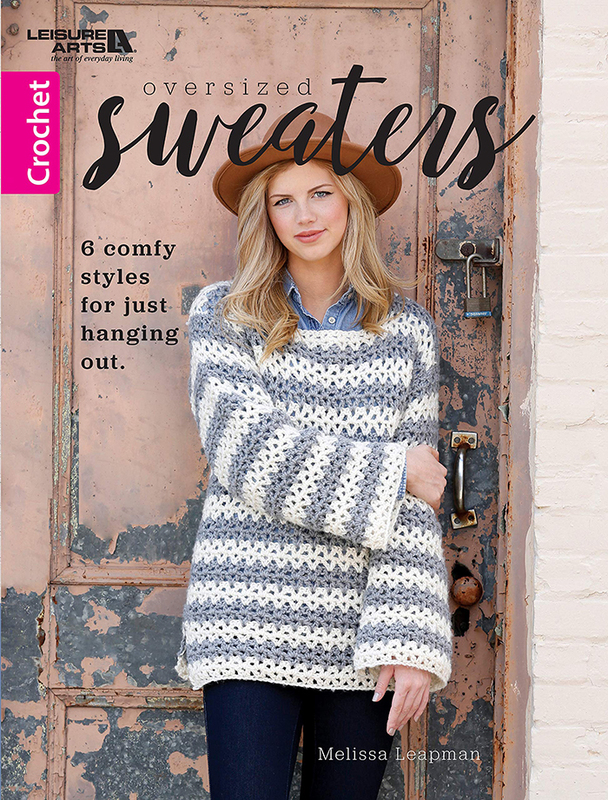 Get cozy with these six amazing sweater patterns from author and designer Melissa Leapman! Release date for this book is April 22, 2019! Pre-order your copy from the affiliate link below: Amazon USA – $12.99!